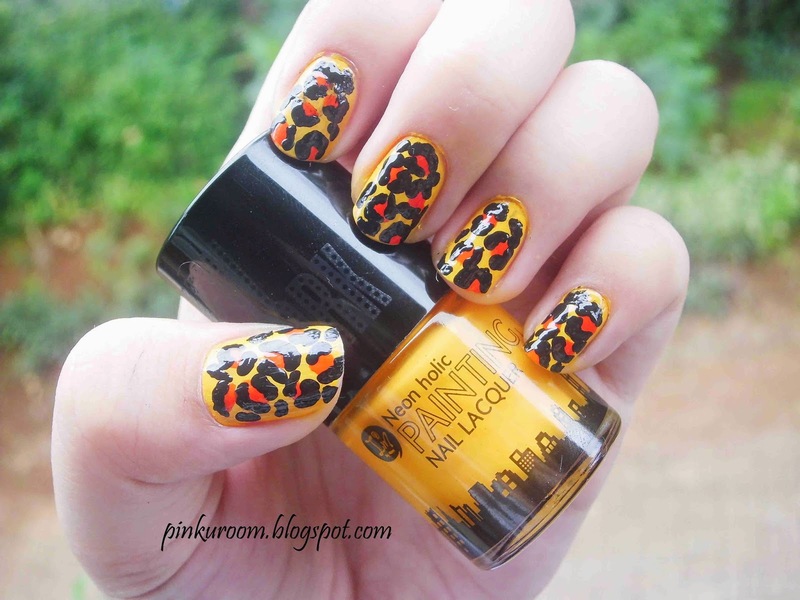 Long time not posting any turitorial, today I want to share how to get leopard nail art in 3 step. 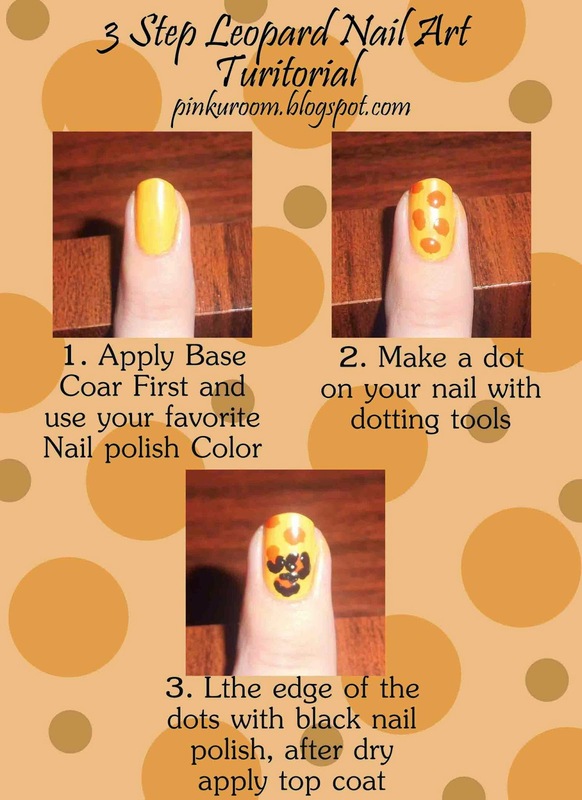 This is really easy to follow and you can use any colors of nail polish that you have. 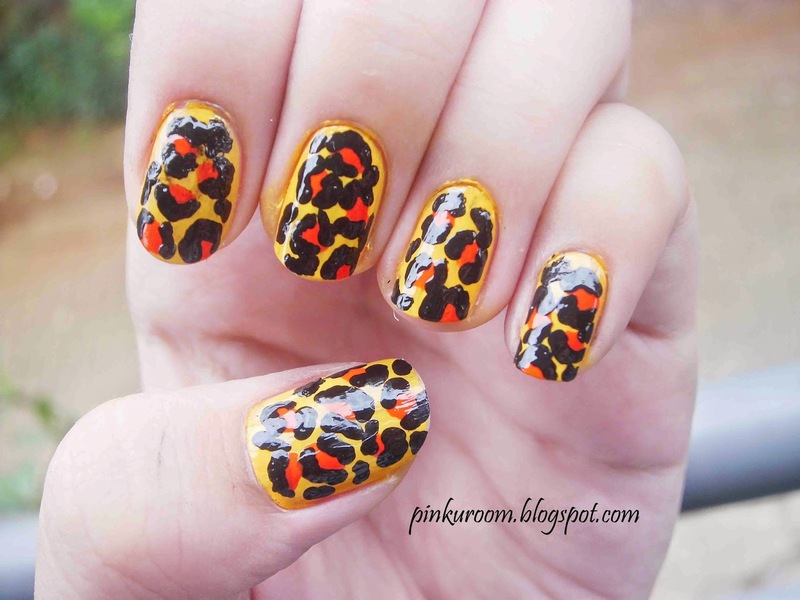 Here's the nail polish and tools that I used to create the leopard nail art. Mine is not too neat and I know you guys can make it better than me haha.